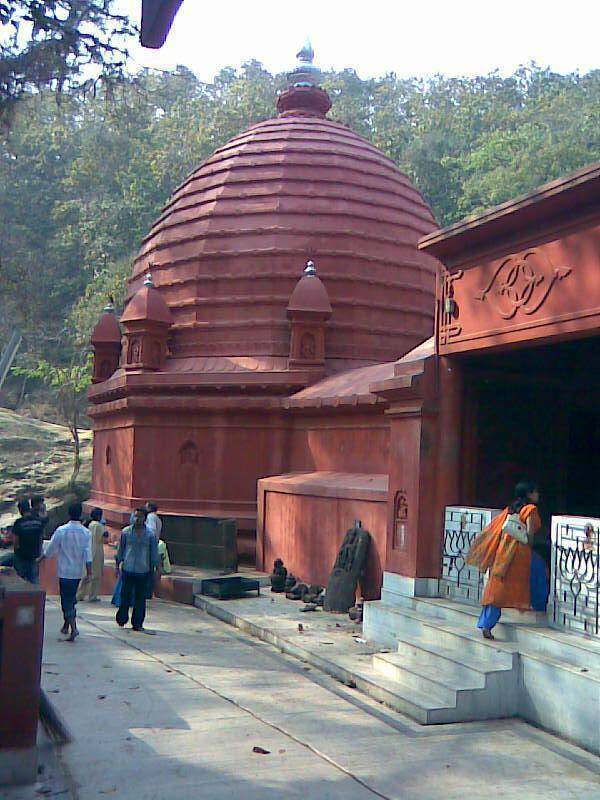 The Basistha Temple which is also known as Basistha Ashram is located in Beltola area in Guwahati and is recognized to be a major tourist place in the state. The Ashram, along with the temple is located on the banks of the river Basistha and its surrounding natural beauty adds to the charm of the place. In the year 1764, King Rajeswar Singha of the Ahom dynasty commissioned the building of this temple. The temple is dedicated to Lord Shiva. If the inscriptions are to be believed the Ashran dates back to the Vedic period and was built by Saint Basistha. Basistha Ashram is situated at a distance of 12 kilometers from the main city of Guwahati on the outskirts of Garbhanga forest reserve. The ashram is accessible through road and many buses head to this ashram from most part of Guwahati. Taxi services and auto services are also available for visiting this Ashram. There is no entry fee to view this historic place and it is open 7am to 9pm daily.